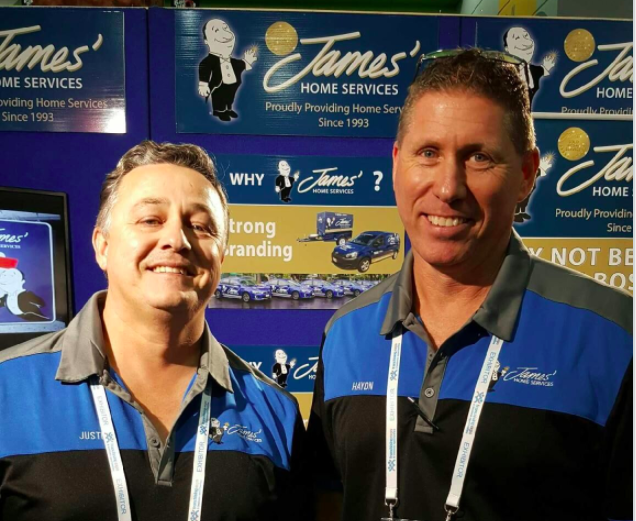 We spoke to Haydn Miller, Gold Coast Regional Franchisor at James’ Home Services. 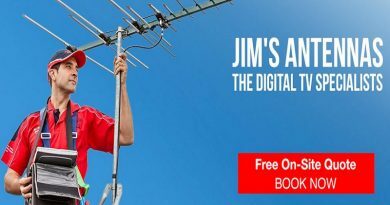 Haydn discussed with us the James’ Home Services Franchise and provided some unique insights on being a franchisee in the home services industry. What is your professional background? 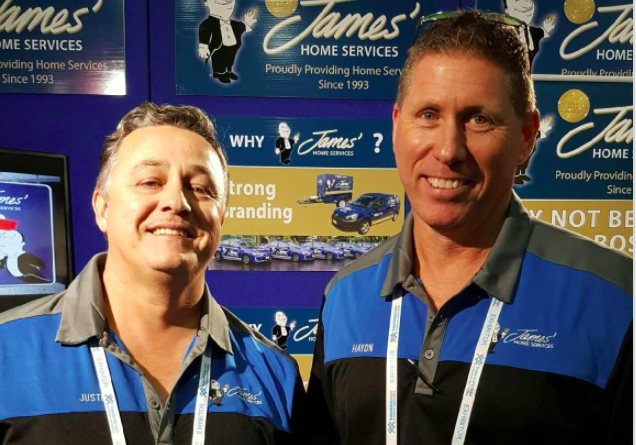 How did your career as a franchisor for James’ Home Services come about? 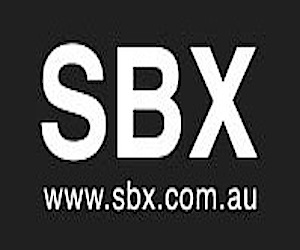 My partner and I started our own business 2003, within ten years it became one of the largest and most successful offices in central Gold Coast. After selling this business, we looked for a change that was both challenging and rewarding. 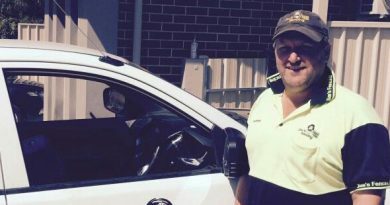 The Regional Franchise with James’ Home Services appealed to us because we were able to work with like-minded people who enjoyed the same security, freedom and flexibility that only comes with running your own business. The most rewarding aspect of this role is helping people take control and change their lives by becoming their own boss. What makes a great franchisee stand out against fellow franchisees or even competitors? I’d say attitude is everything. Business ownership needs commitment and self-motivation. 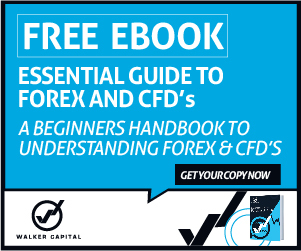 The Franchisees who are disciplined follow our 8 Steps to Extraordinary Business Success system become the most successful. They normally have a self-motivated attitude and accept responsibility for their actions. What are the benefits of having your own specific region? The biggest mistake most independent businesses make is trying to spread themselves too wide. By having a specific protected region every Franchisee becomes their own area specialist. It also minimises the cost of travel which increases profitability. Has being your own boss helped with work/life balance? Definitely. Once you have owned your own business it would be very hard to re-enter the 9-5 workforce. The ability to set your own hours, take time off for special occasions is invaluable. But the biggest advantage is reward for effort, with the James system you get back what you put in, so if you want to work hard you will get rewarded financially. 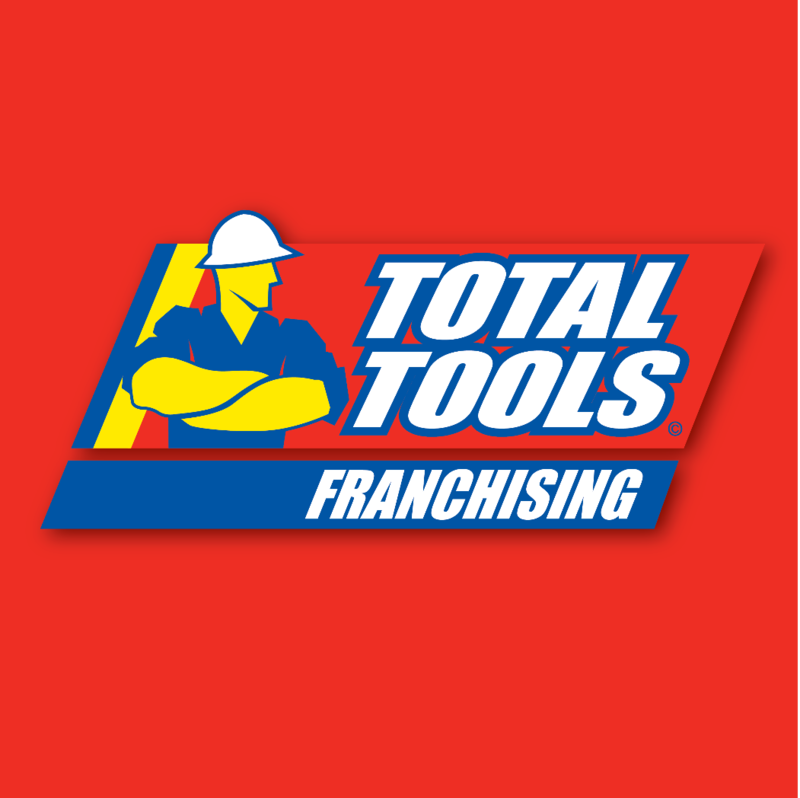 What is your advice for new franchise owners? Follow the system and be patient. New Franchisees often expect overnight success. These businesses can be successful within a reasonably short period of time, it still takes discipline to stick to system and patience for the system kick in and work. 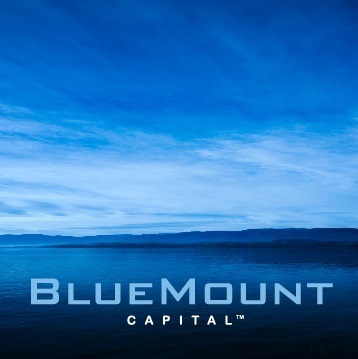 Have you had any stand out moments that you probably wouldn’t have had outside this career path? Probably understanding the difference between staff and franchisees. My previous business had up to twenty staff at any time, and the big difference is that you pay staff a wage to work for you, but in this business the franchisees pay us a fee, so being mindful of the difference of our responsibility to franchisees was a learning curve. The economy can be pretty fickle at the best of times, how has James’ been able to keep thriving and deal with changing trends? It’s a well-known fact that the cost of living in Australia is at an all-time high. Gone are the days when the male was the primary income earner and the female was the home maker. 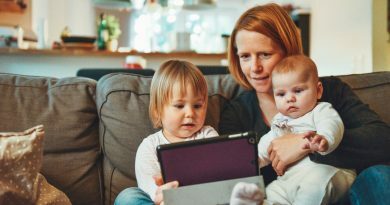 With the cost of simple necessities such as mortgage repayments or rent, today it’s very common for a lot of households to have dual incomes. This means that more and more people have less time to take care of basic household jobs like gardening and cleaning. Our services are affordable and clients love being able to let James’ Home Services take care of their chores while they get to spend their weekends with their families. This is why home services is one of the fastest growing industries in the world today. What’s the best thing about your job? What drives you to do what you do? Freedom and flexibility are the best things about being your own boss. But helping people take on the challenge of business ownership and then watching how the rewards can change their lives is strongest driving force behind why we do what we do.